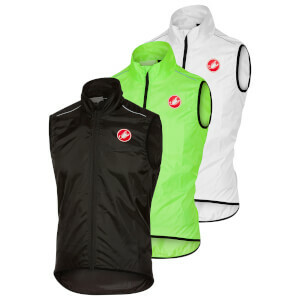 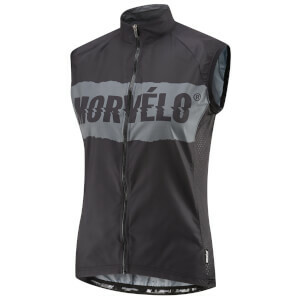 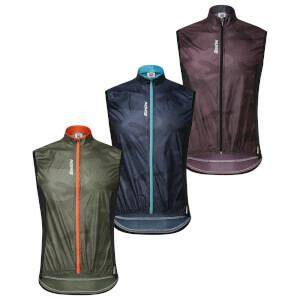 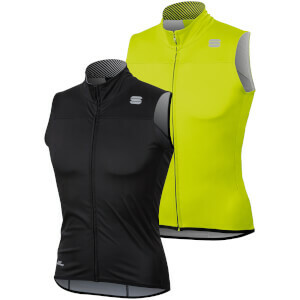 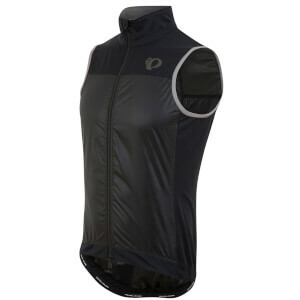 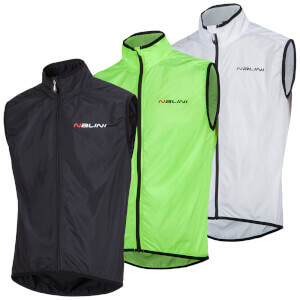 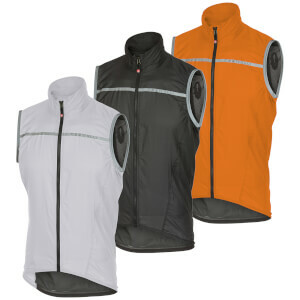 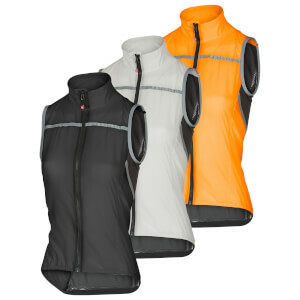 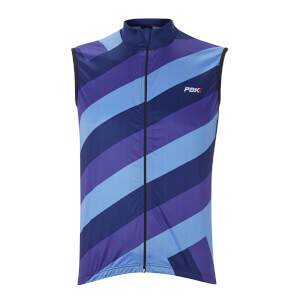 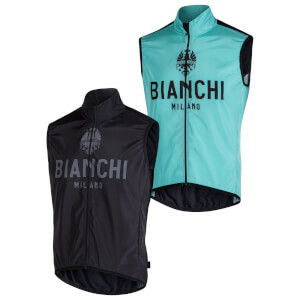 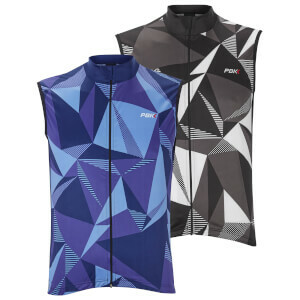 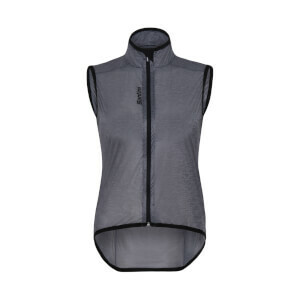 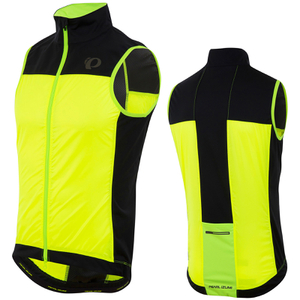 A cycling gilet is one of the most versatile pieces of clothing you can have on the bike; pair it with some arm warmers, and you've got the answer to those days when the weather is constantly changing. 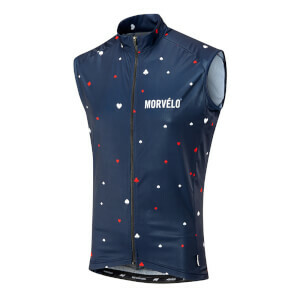 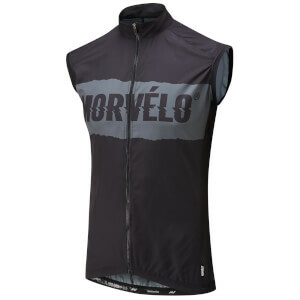 For those days when it's too warm for a jacket but too chilly for just a jersey, a gilet is perfect. 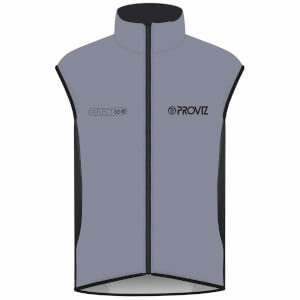 They can be stored in your jersey pocket and whipped out when the weather takes a turn or you're about to head down a descent. 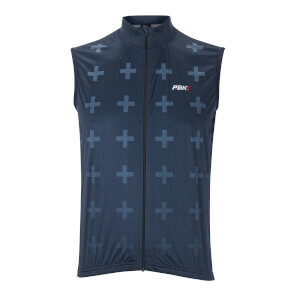 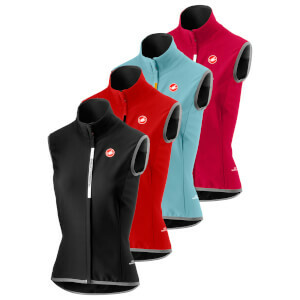 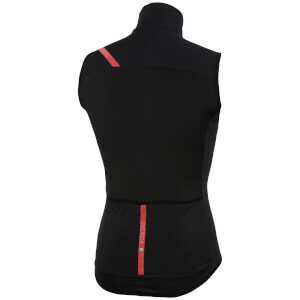 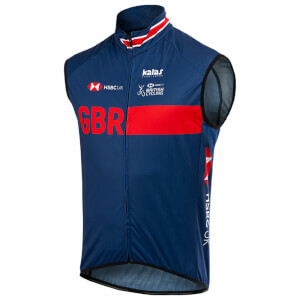 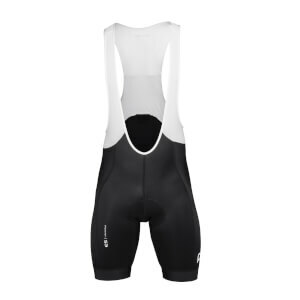 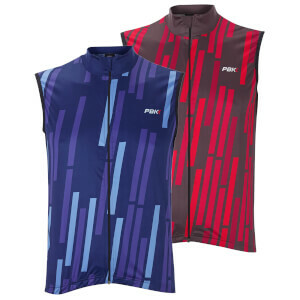 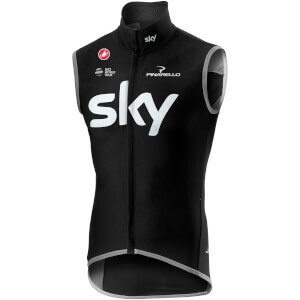 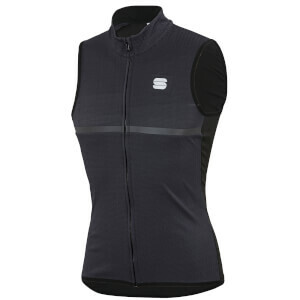 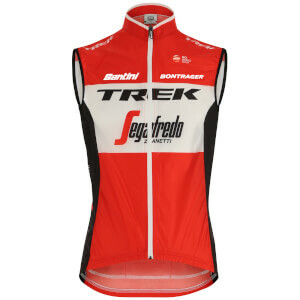 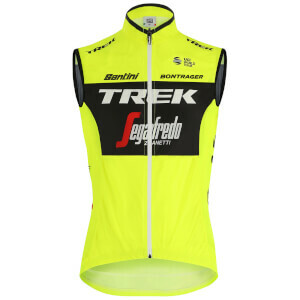 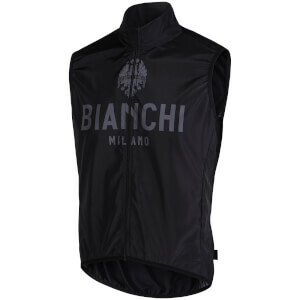 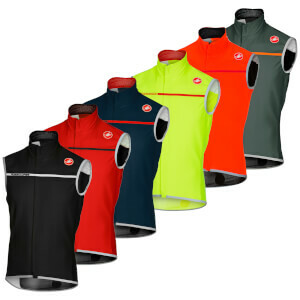 At ProBikeKit UK, we've got a large selection of gilets from big brands such as Castelli, Sportful, PBK, Santini and more.